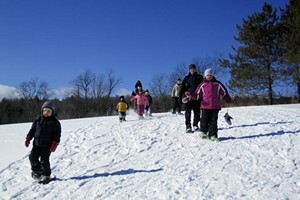 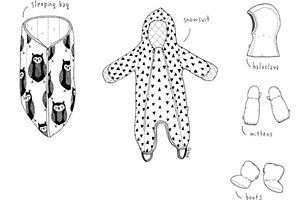 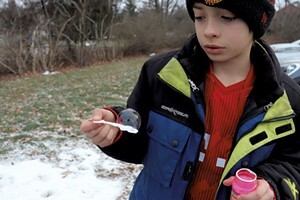 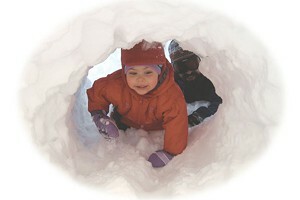 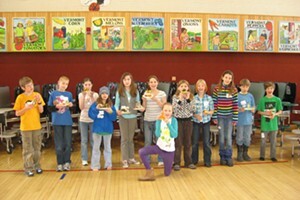 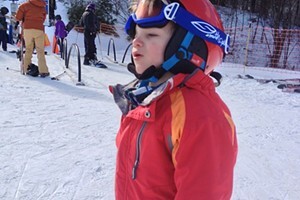 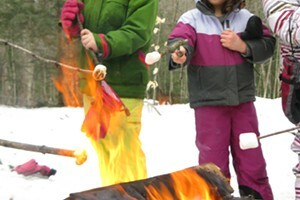 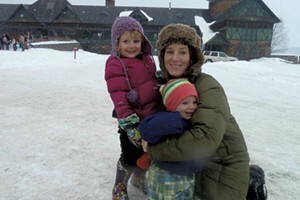 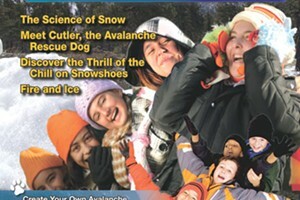 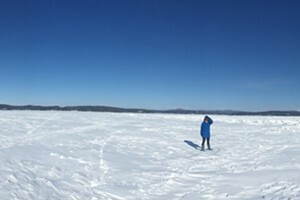 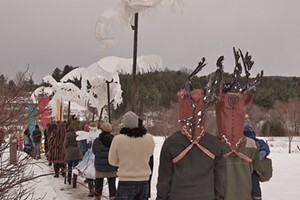 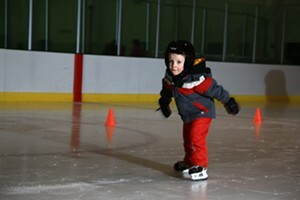 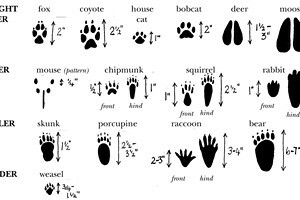 winter | Article Archives | Kids VT - small people, big ideas! 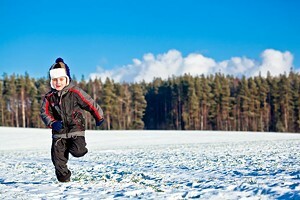 How do you keep your kids busy — and your family sane — in the winter? 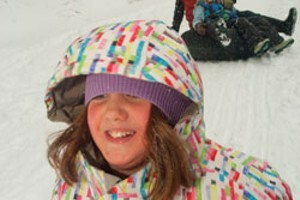 How Do You Protect Kids' Skin Against the Ravages of Winter?